was founded June 25, 1974, with four original members. In August 1977 the now, ten member club became a “Street Rod” only club. 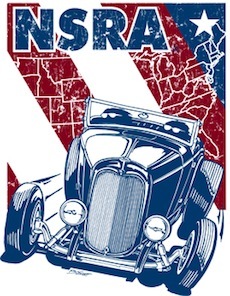 (1948 and older vehicles only) In June 1978 the club joined the National Street Rod Association. During 1983 the now, thirteen member association held car washes to raise money for the very first “Rod Run” which was held September 1983, with 99 Street Rods in attendance. Last year’s “Rod Run” had over 250 Street Rods in attendance! The annual “Rod Run” is now held on the first Sunday In October. Also, every year since 1985 we hold a “Greaser Dance”, a club picnic, and an annual dinner after the holidays. 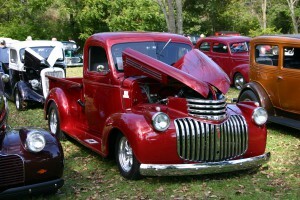 The Upper Bucks Street Rod Association will continue to support local charities to assist our less fortunate neighbors.